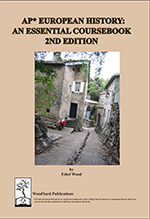 WoodYard Publications - Older EditionsAre you looking for older editions of our coursebooks?This page has all old editions that are still available. Are you looking for older editions of our coursebooks? This page has all old editions that are still available. 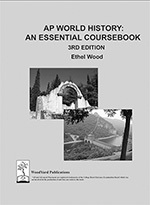 To order AP World History: An Essential Coursebook 3rd edition, click on the "Buy Now" button below. Copyright 2012 WoodYard Publications. All rights reserved.